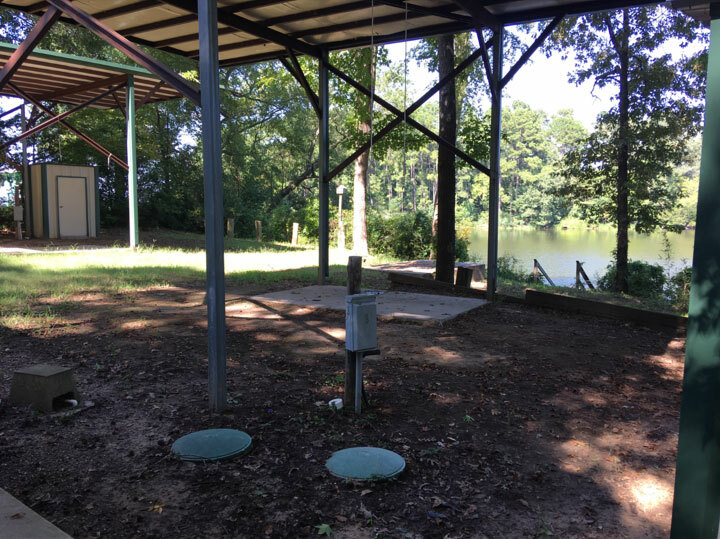 Enjoy the ease and comfort of lake-side living! 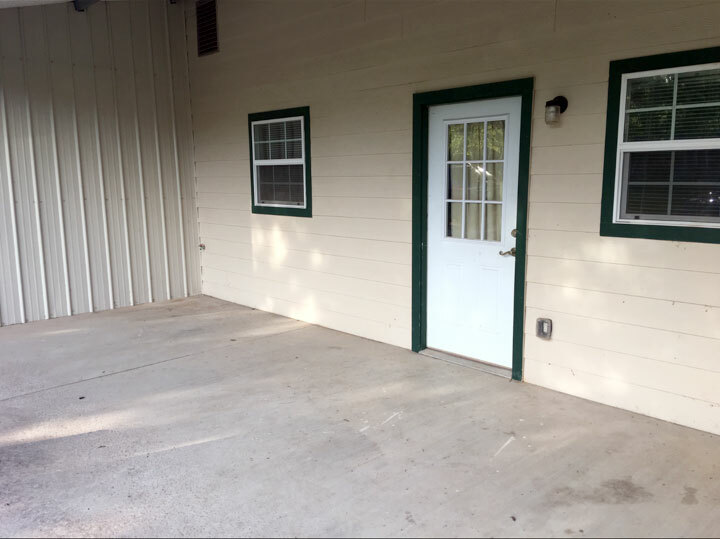 Ask us about our properties for rent at beautiful Lake Murvaul! Contact us today to find out what is available 903-685-2464. 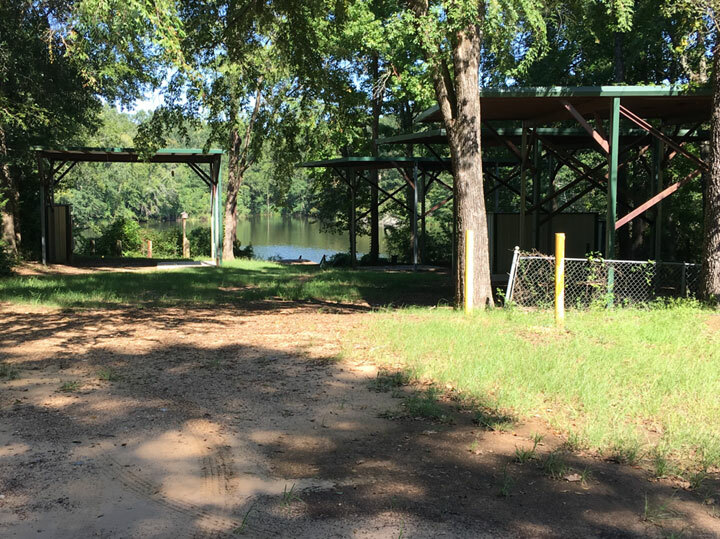 Bring your RV to our beautiful, secluded RV Park on the waterfront at Lake Murvaul. 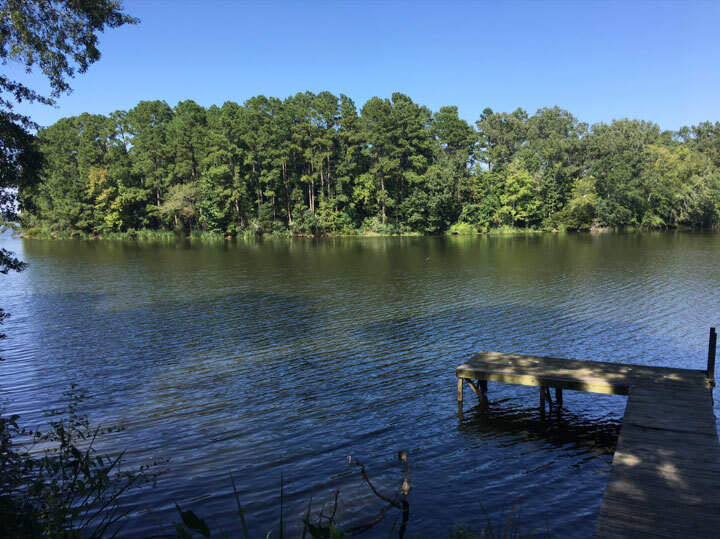 We have a private pier located on the waterfront with fantastic views of wildlife and natural beauty. 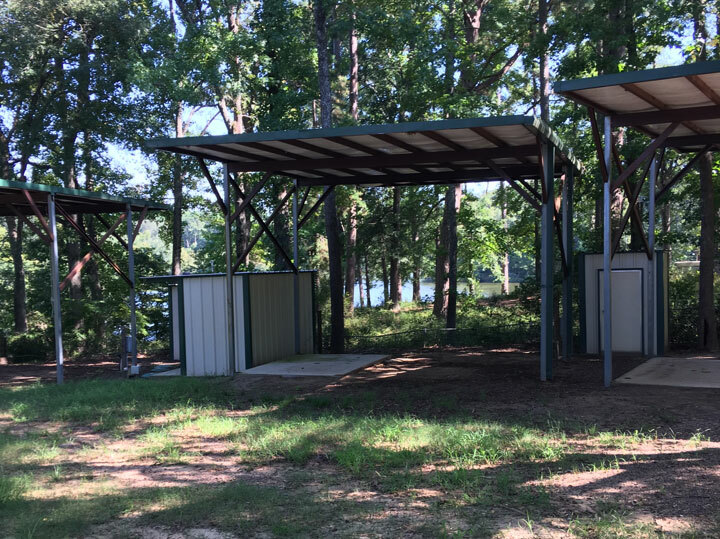 The site includes 4 concrete patios and covered RV ports, each with hookups and storage buildings. 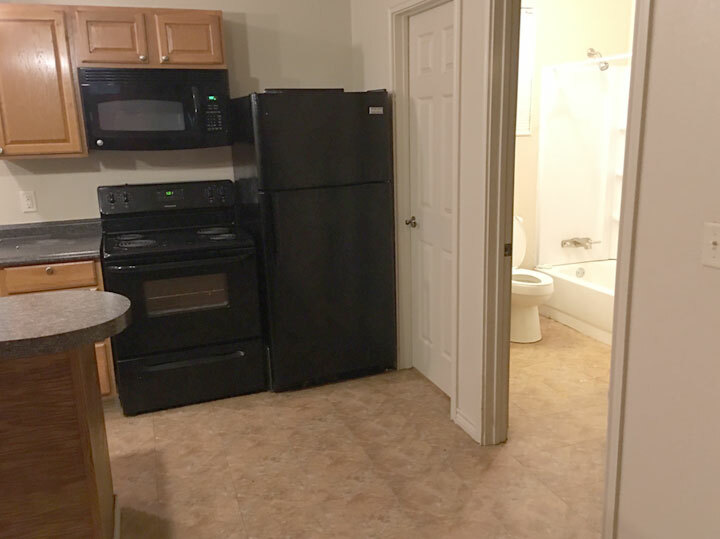 There is an onsite laundry building furnished with a washer and dryer and featuring a complete restroom with shower. This property won’t stay vacant long! Contact us today 903-685-2464. 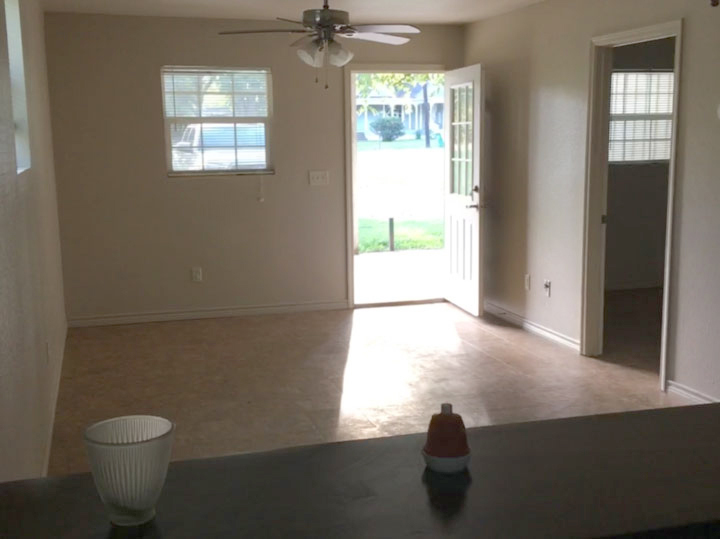 We have two 2 bedroom, 1 bathroom apartments available for rent in quaint Timpson, Texas. 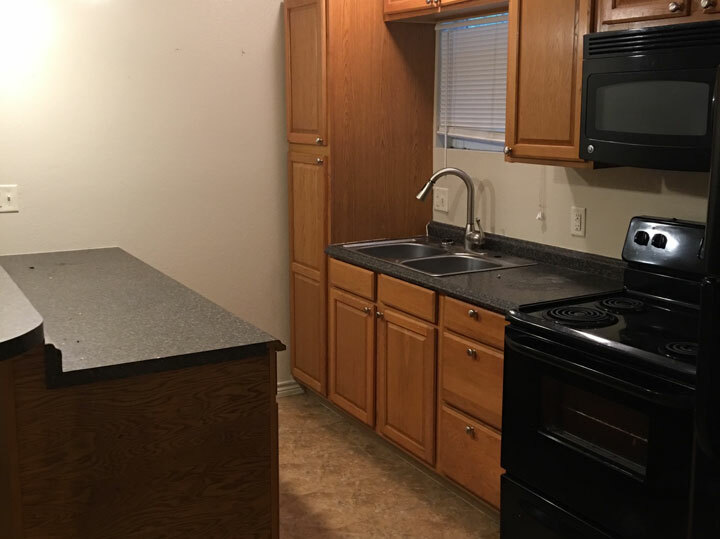 They feature clean, updated kitchens and baths, washer and dryer, and spacious, bright living areas with parking convenient to the units. Each has a good sized yard and semi-enclosed front porch. 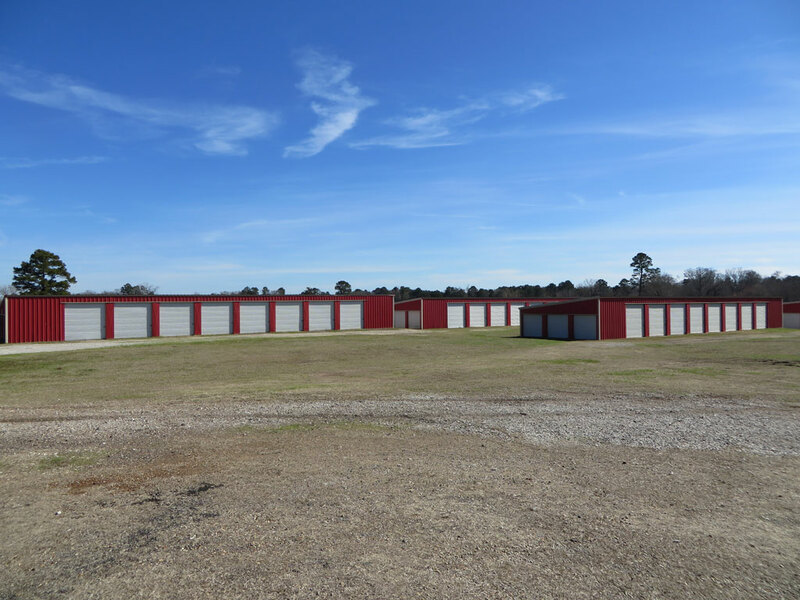 We offer storage units in convenient locations around East Texas. 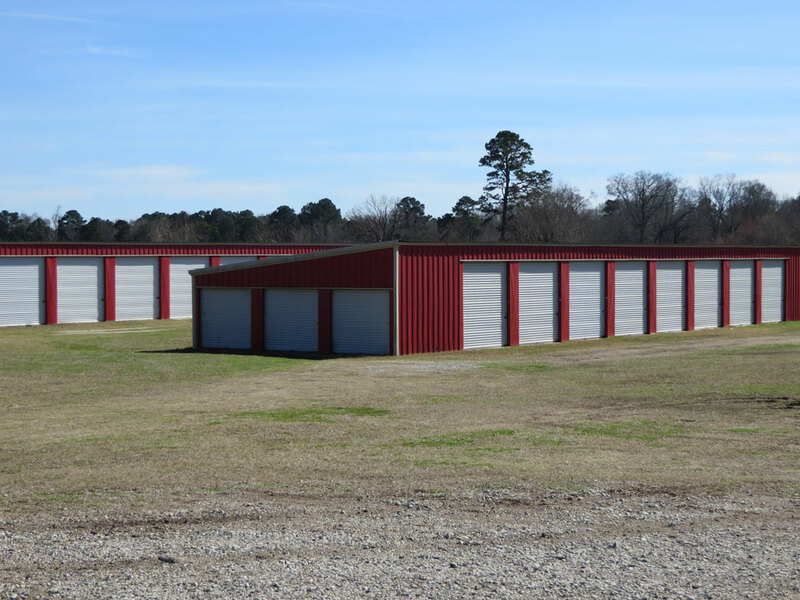 Our units vary in size from 5x10 to 30x30 with 19 different sizes available. Whatever your storage needs, we’ve got you covered. Call us today to find the location closest to you! 903-685-2464.